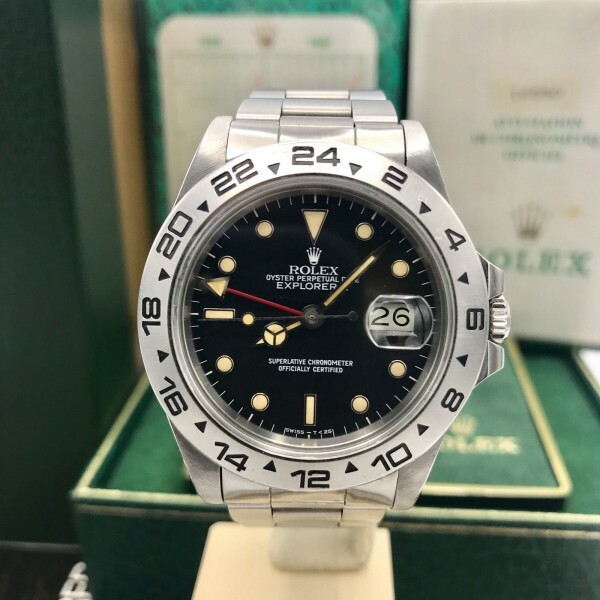 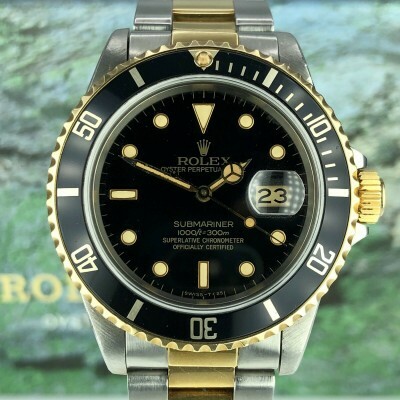 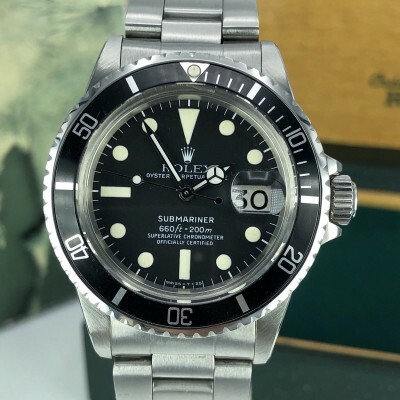 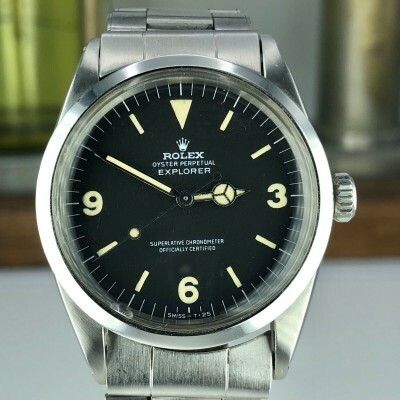 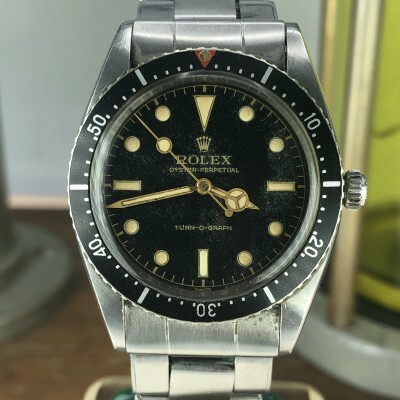 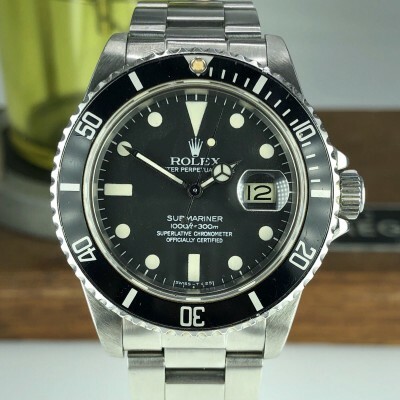 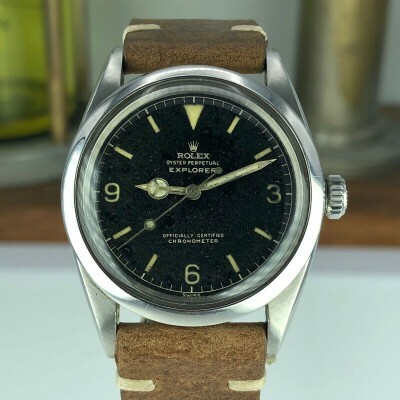 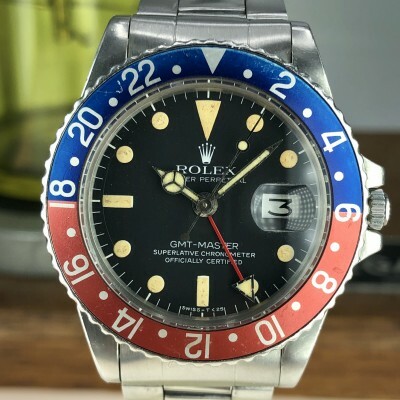 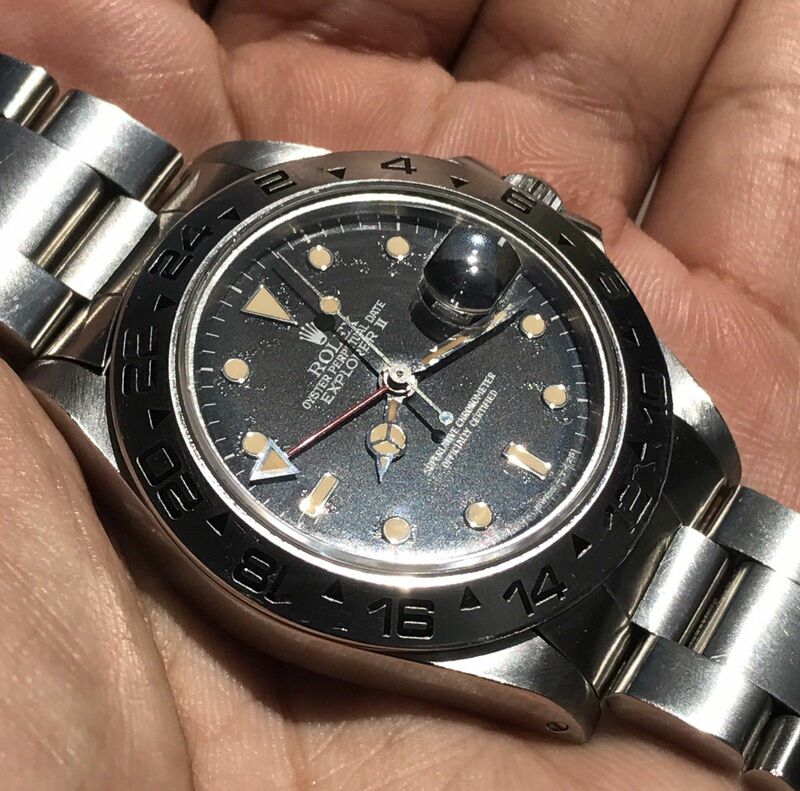 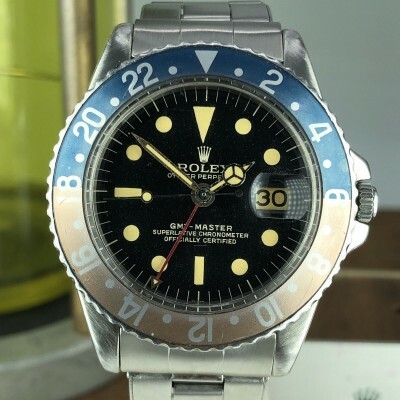 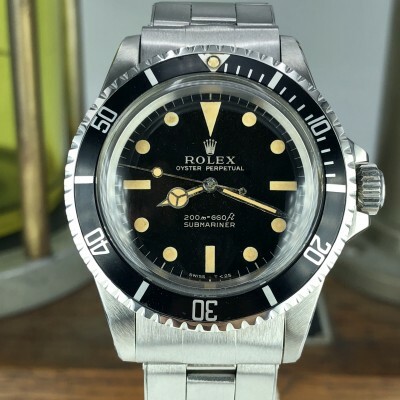 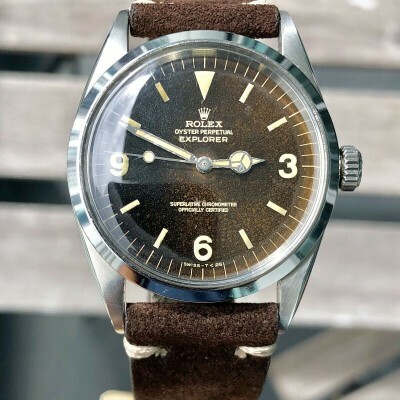 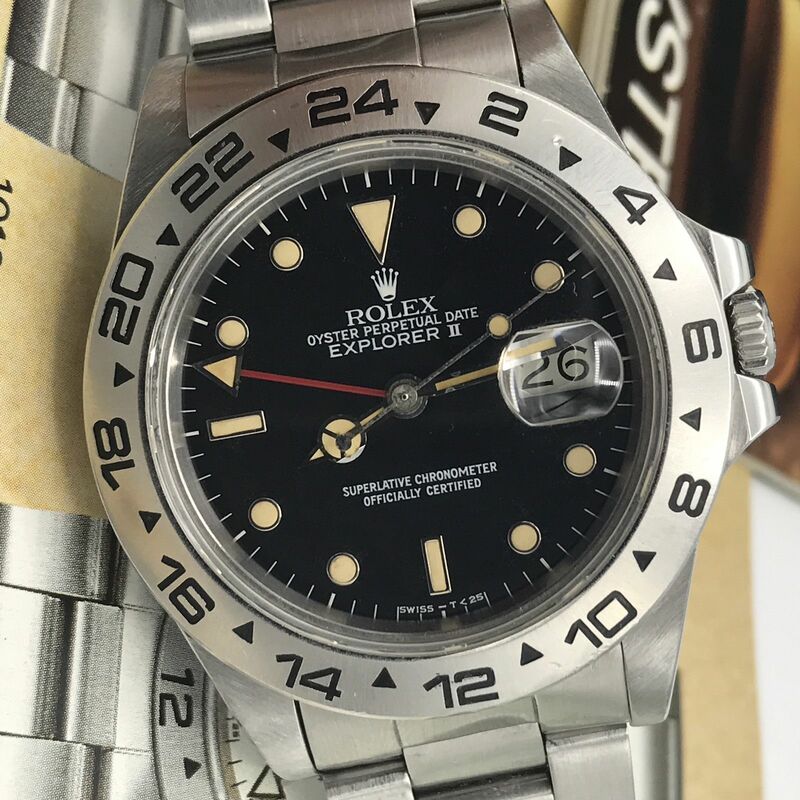 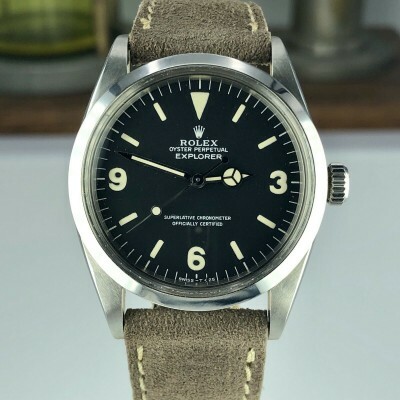 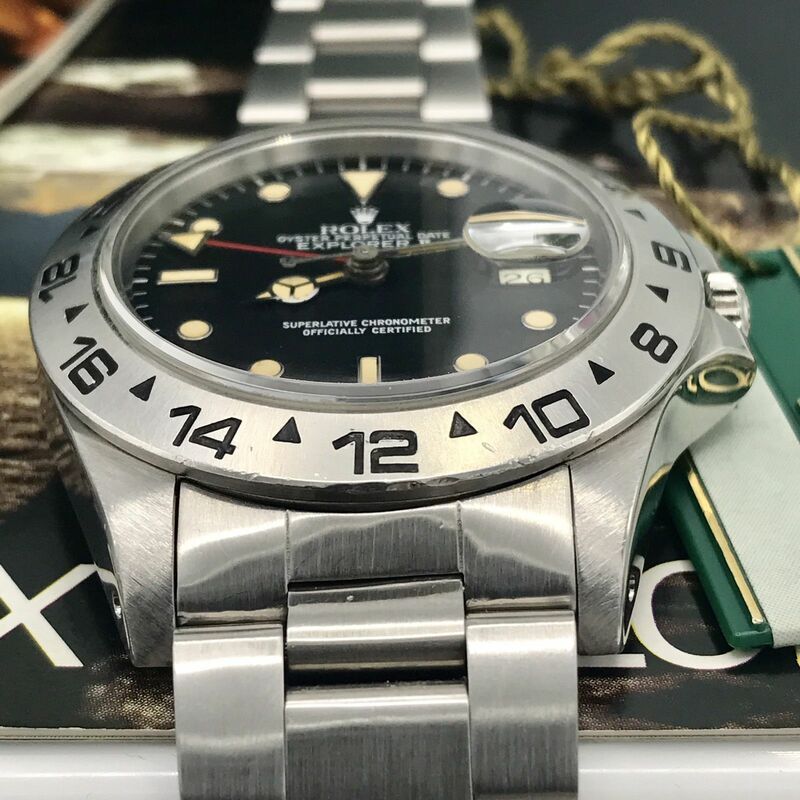 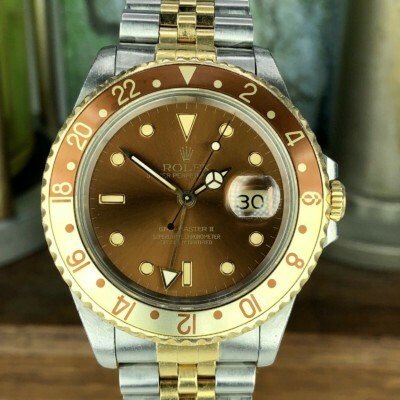 A stainless steel Rolex Explorer II 16550 from 1987 (9M-serial), fitted with the black factory patina dial untouched has age (check the picture) and original hands matching the dial patina, Dial . 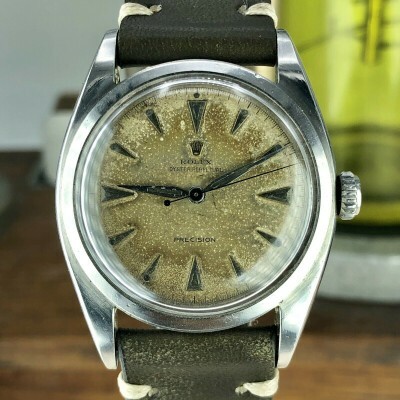 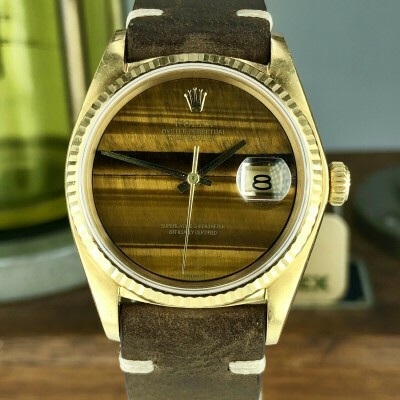 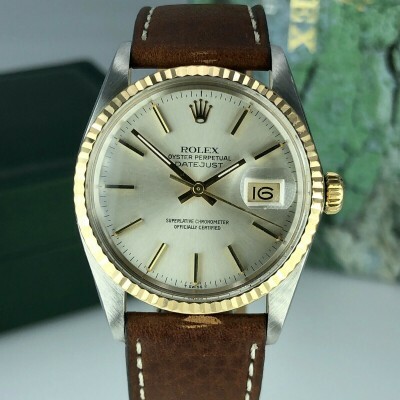 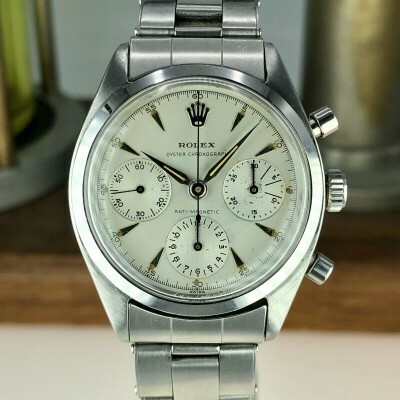 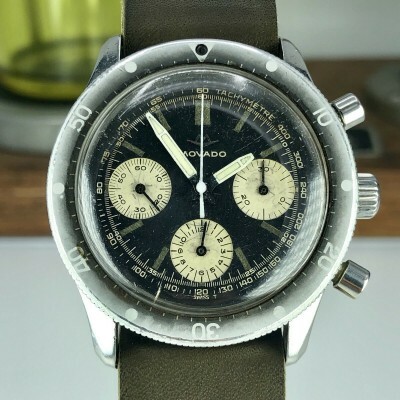 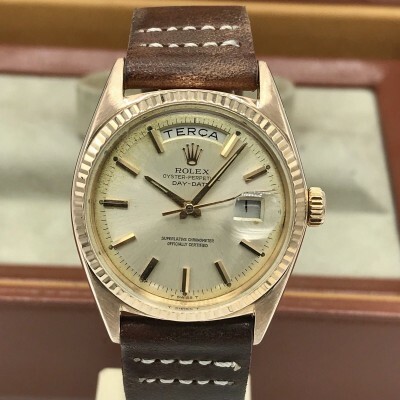 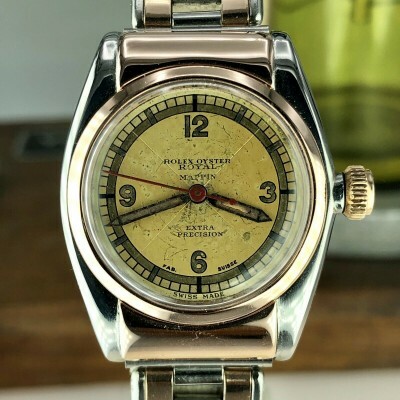 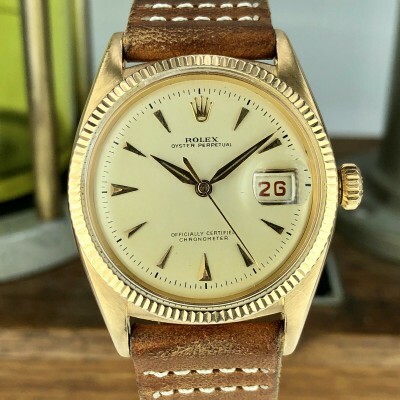 Faded insert, It is in great shape; it has a Oyster bracelet factory from Rolex (k code). 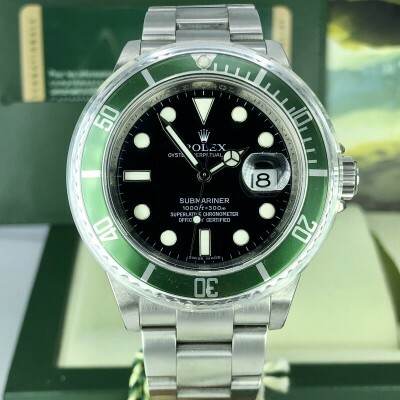 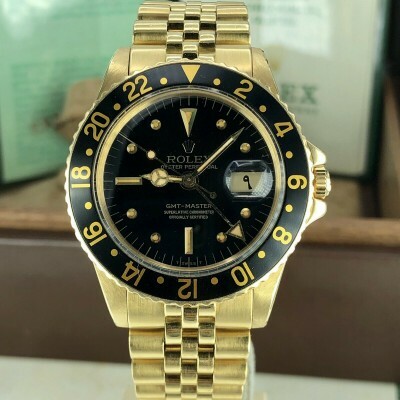 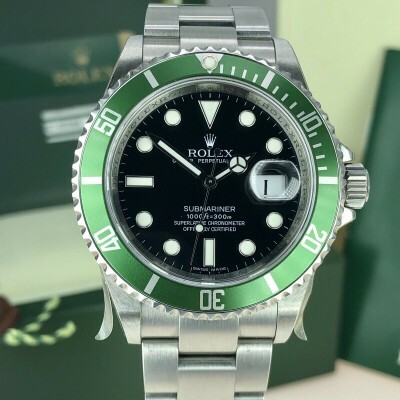 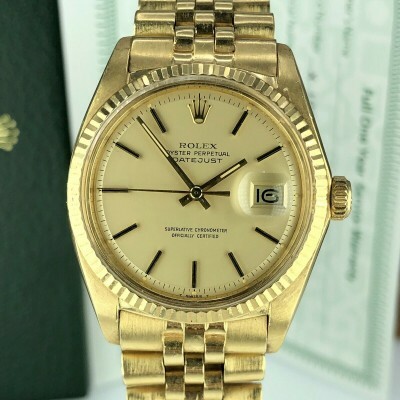 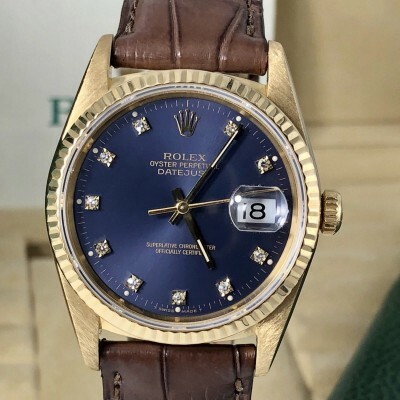 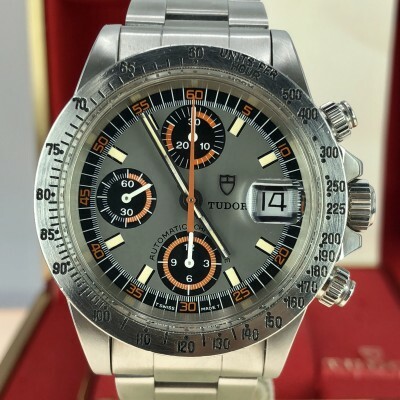 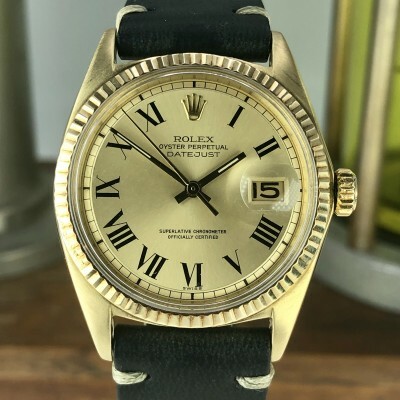 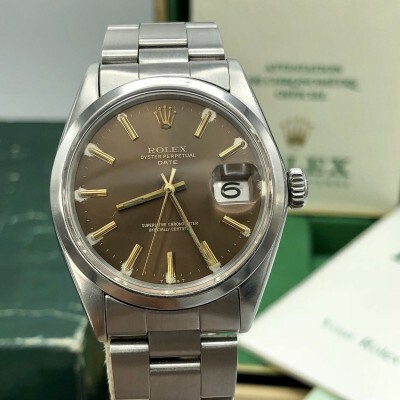 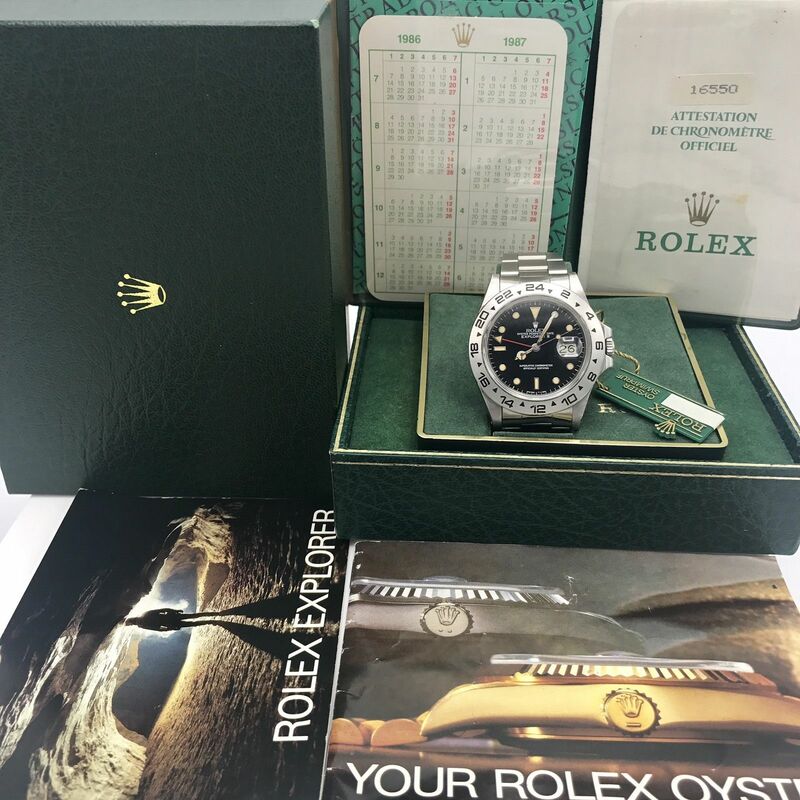 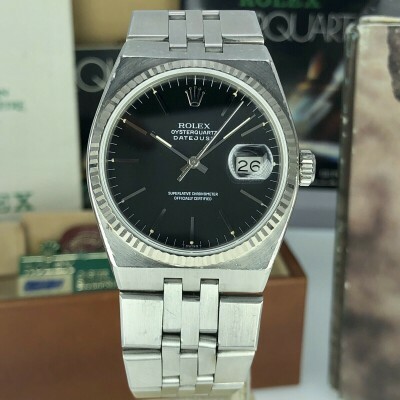 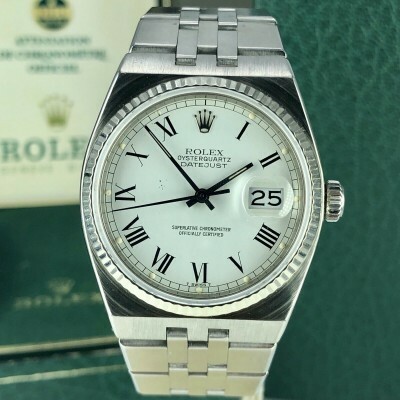 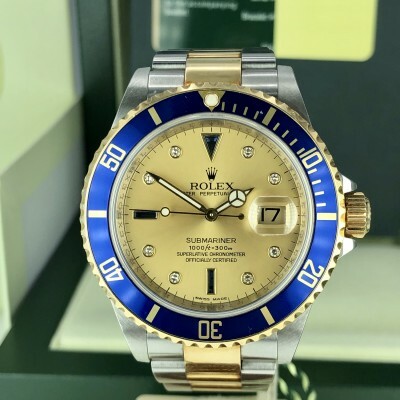 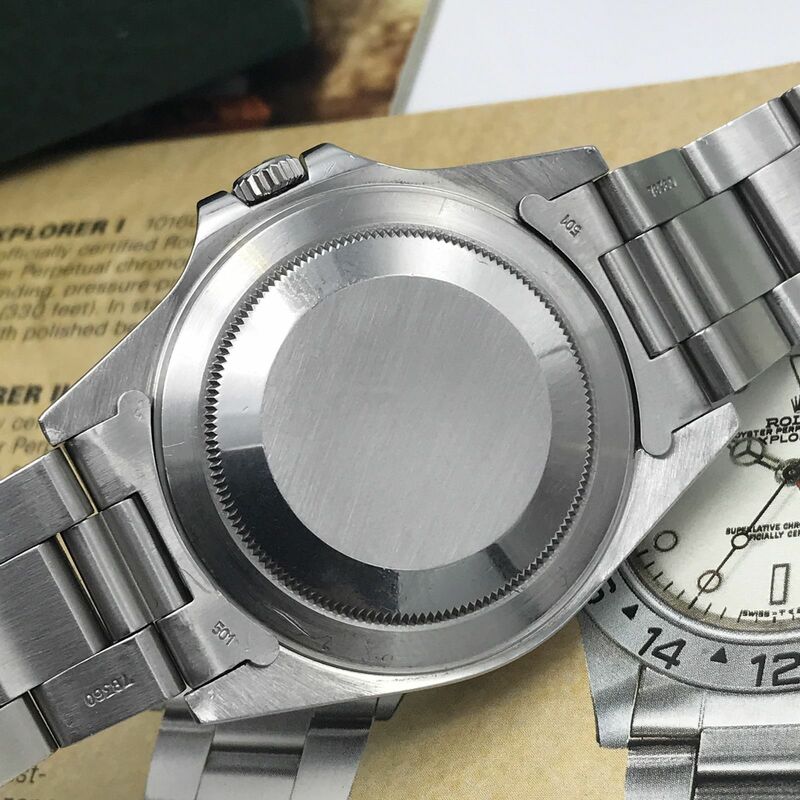 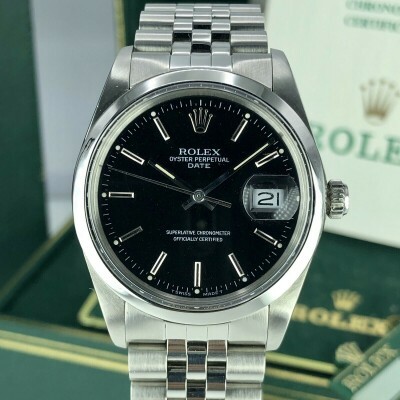 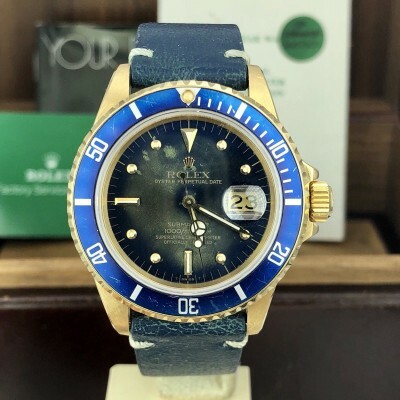 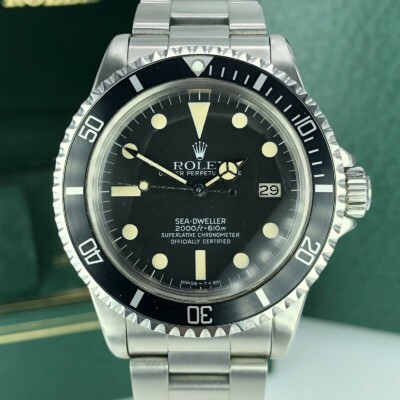 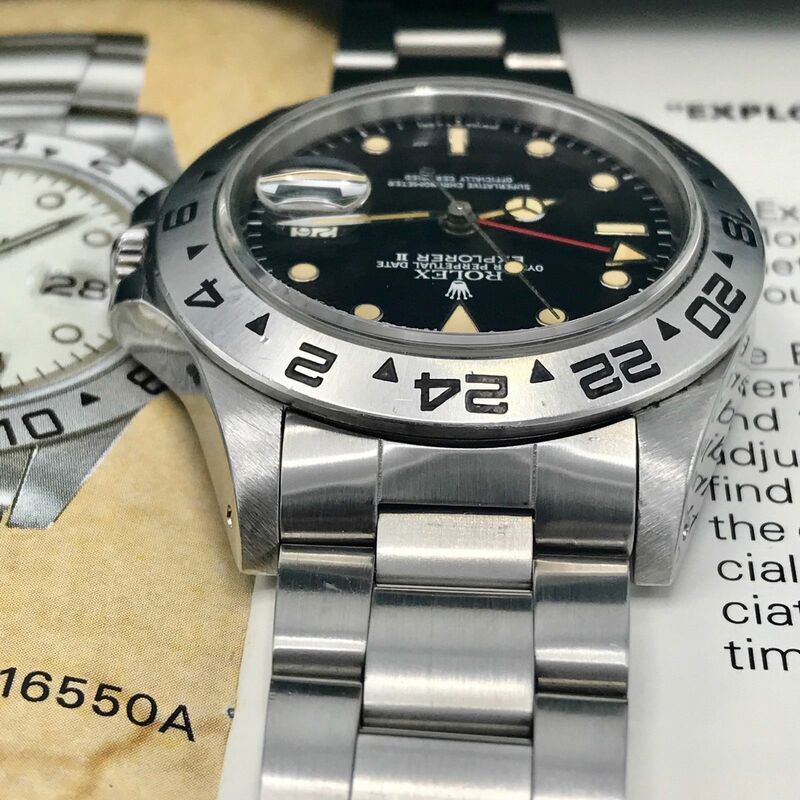 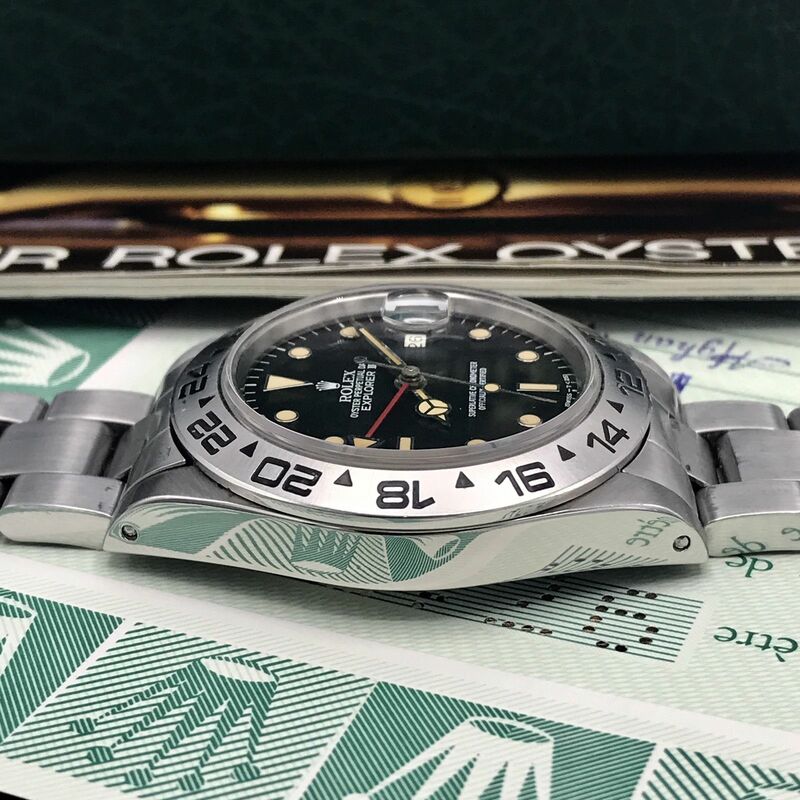 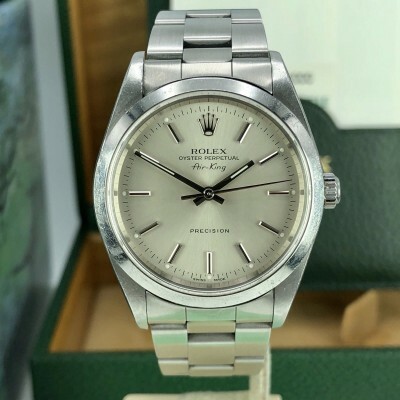 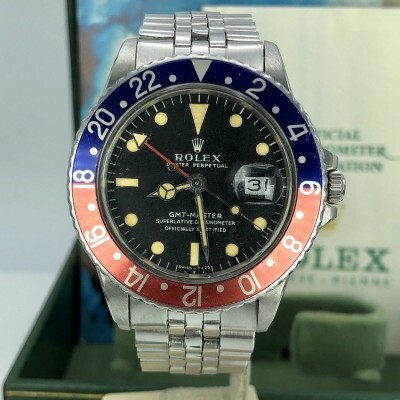 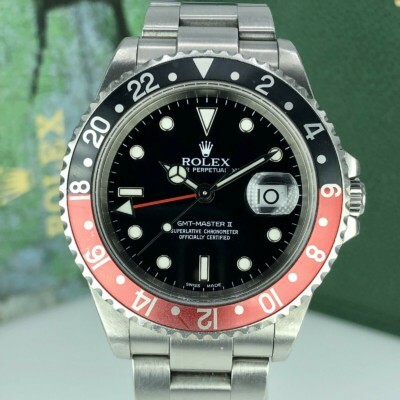 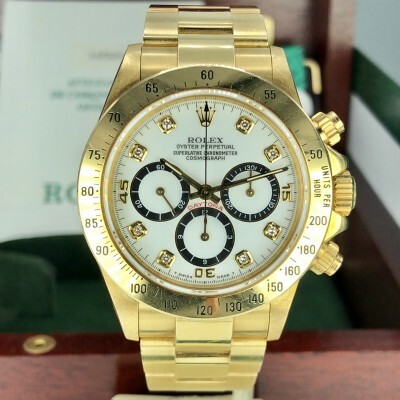 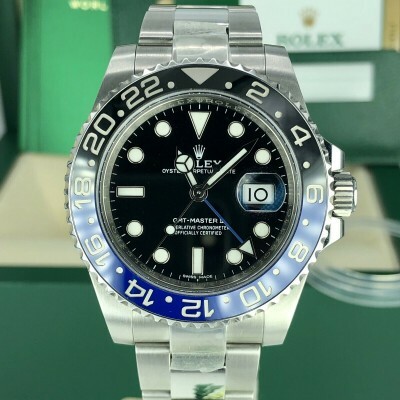 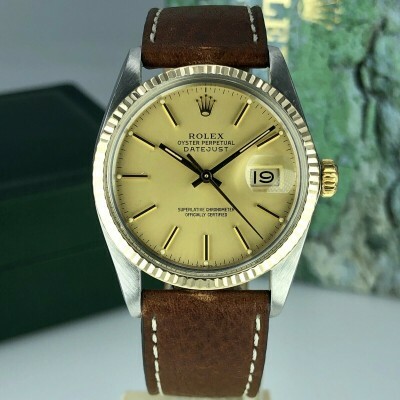 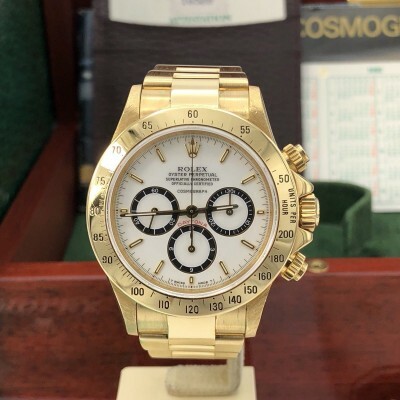 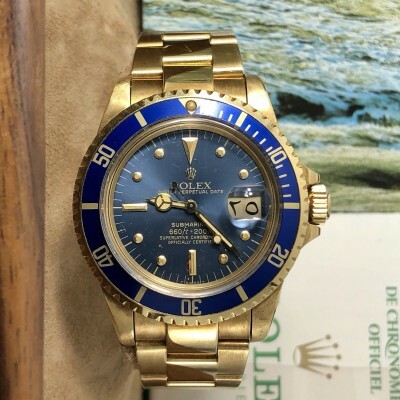 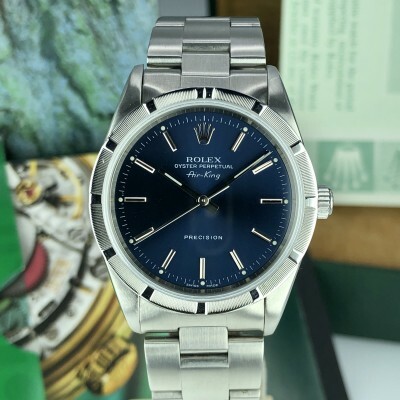 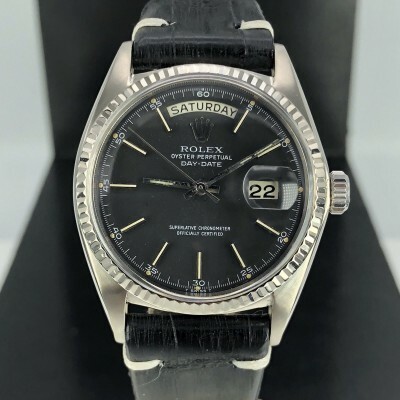 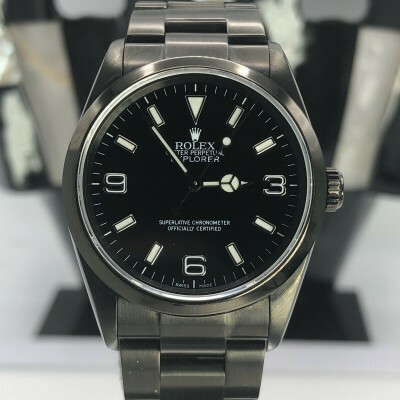 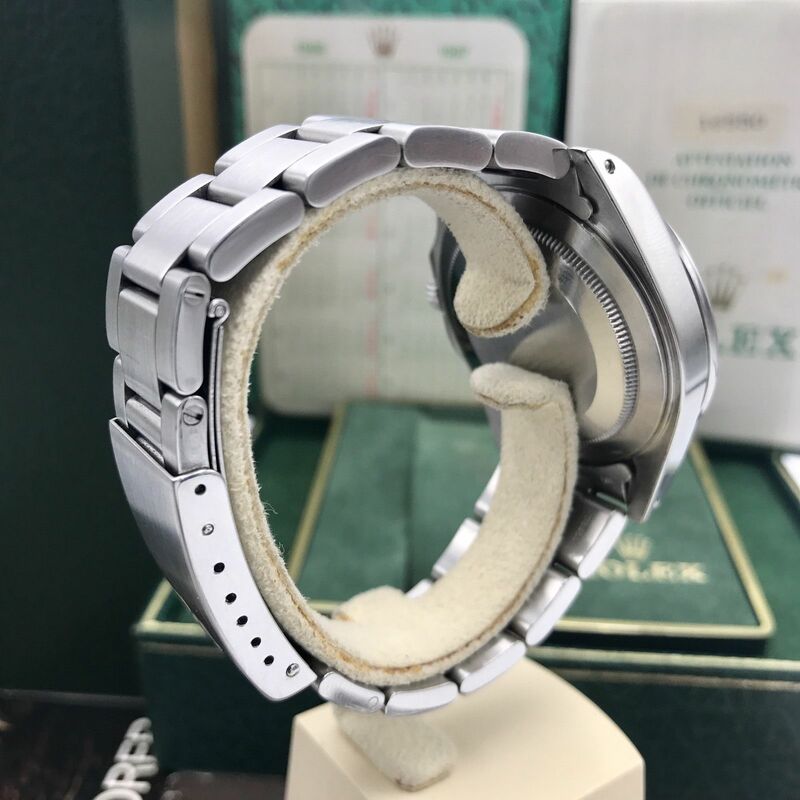 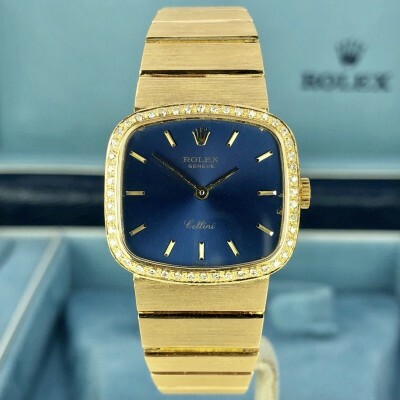 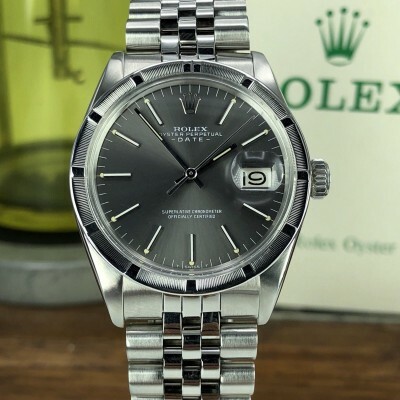 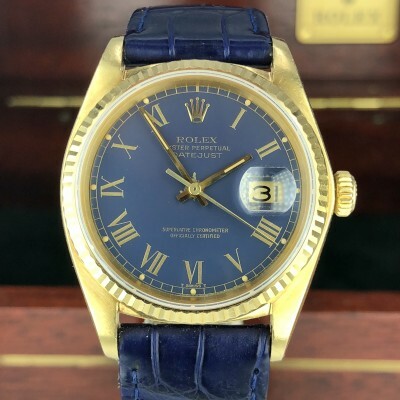 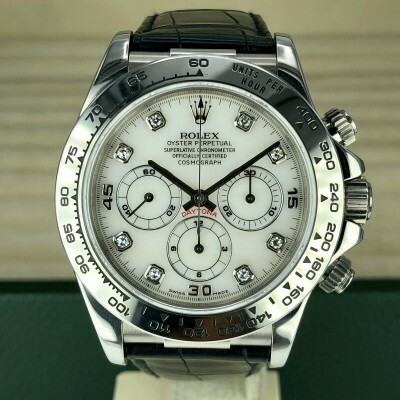 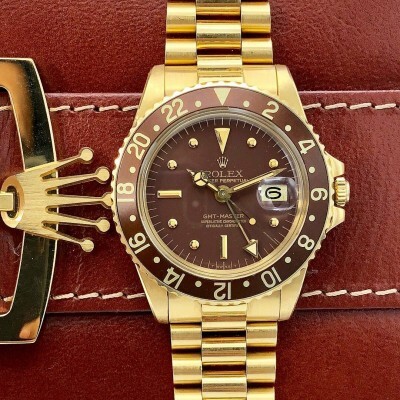 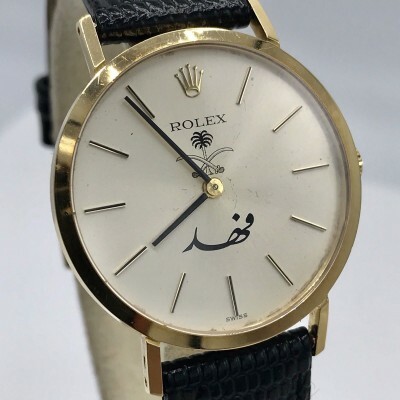 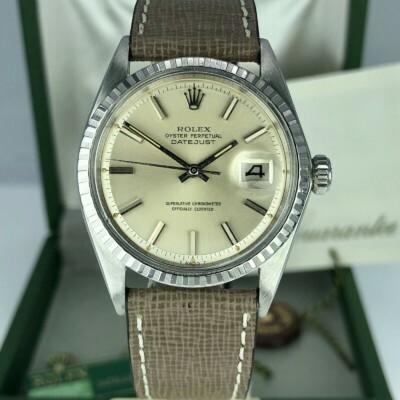 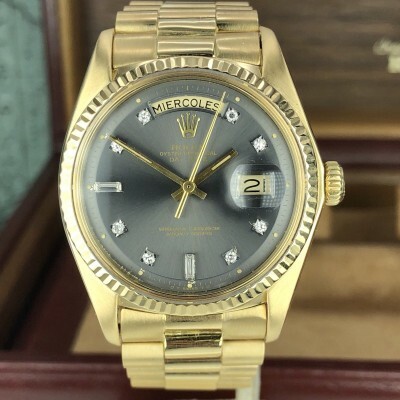 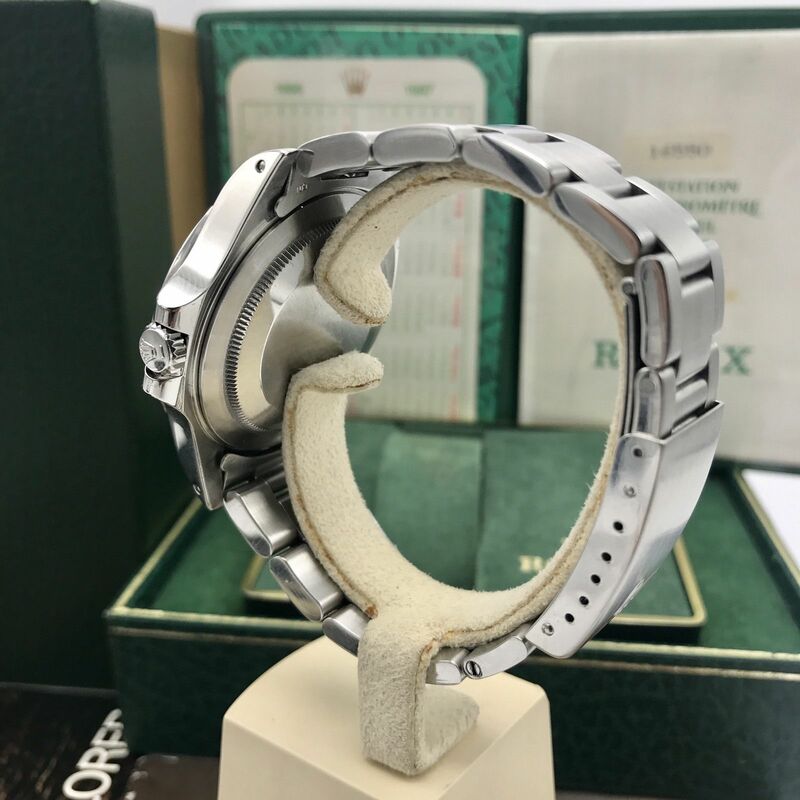 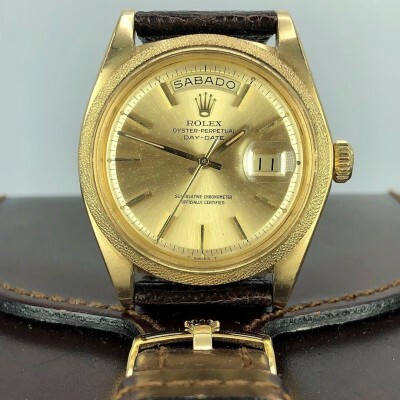 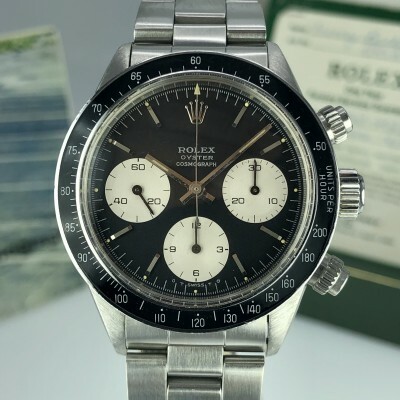 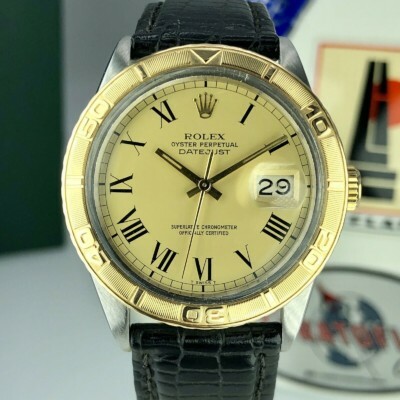 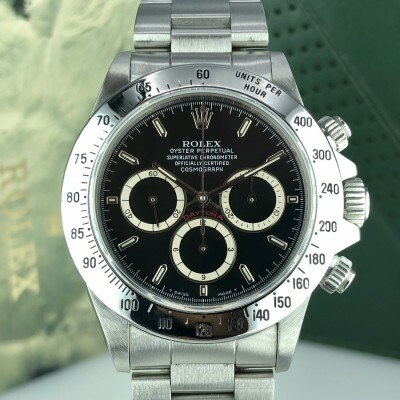 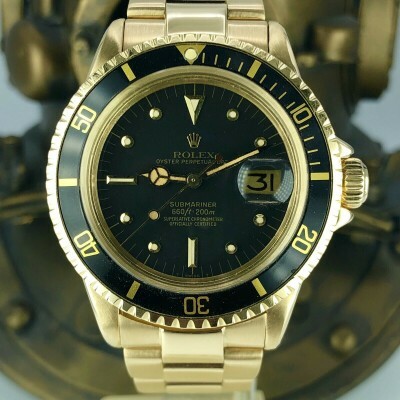 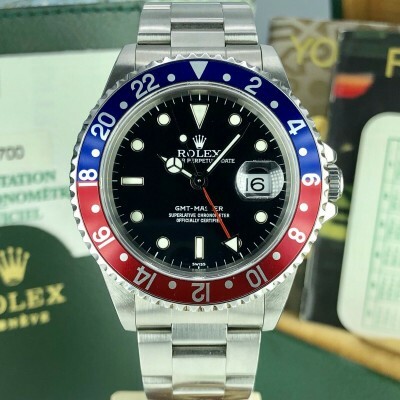 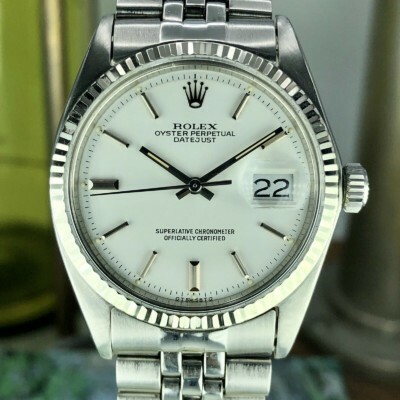 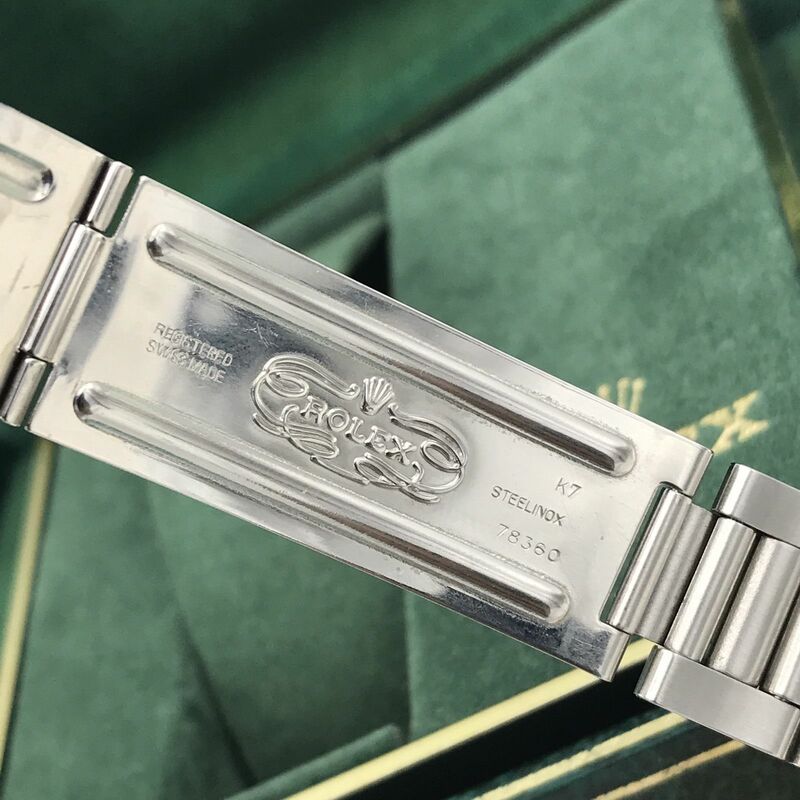 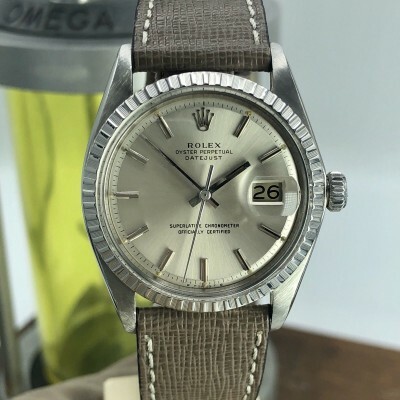 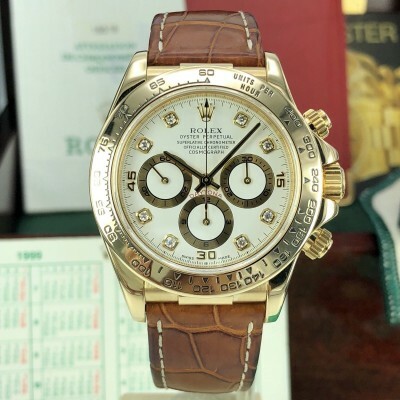 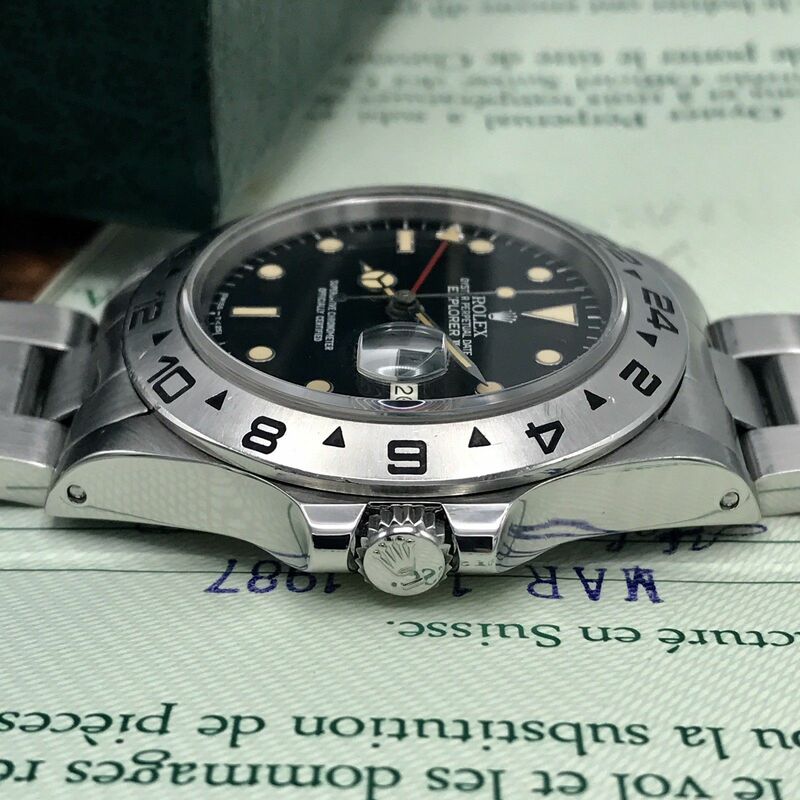 Comes with outer box, inner box, translation, Explorer booklet, Oyster booklet, green hung tag with the serial number on it, and the original Rolex warranty certificate, stamped and dated. 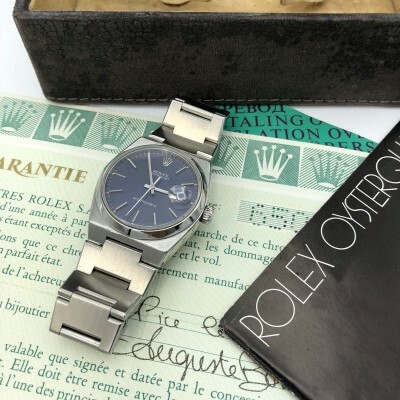 A uniquely complete collector’s set in original condition.